We have captured what every bacon lover longs for... bacon in a delicious convenient and spreadable form for you to have anytime and anyplace. We procure quality bacon and our other ingredients and spices. Call it jam, preserve, chutney, jelly, or marmalade... It is the goodness you get from reducing bacon, brown sugar or honey, and other quality ingredients and reduce into an addictive delicious spread. When we first show people this product the initial reaction is silence, then a confused look with a smile. Folks then have a taste and immediately start rattling off ideas and recipes... How did we come up with The Bacon Jams? As foodies, home brewers, & especially bacon lovers, this product has grown out of our desire to explore unique and fun recipes. Everyone who tries The Bacon Jams wants more and repeatedly says, “You need to be selling this.” So after some time planning and organizing... here we are! Flavors: 3 Flavors to choose from...Since this is probably new to you we say try all 3 in one of our small, medium or large sampler packs. I was fortunate to be able to try a sampling of these new Bacon Jams. Well I am sure you are all asking, What exactly is bacon jam? Well it is bacon that is rendered down with spices and onions, simmered and with a quick puree. I recently had the chance to try a sample this great product, Bacon Jam. The smell is amazing, bacon bacon bacon.... mmm.. The taste? Well what does it taste like you ask? It is like a concentrated wonderful bacon flavor, just imagine a bacon bit and fresh bacon and any other bacon just wrapped together to give you a flavor punch. It is very tasty. You could use this a topping for burgers, or a spread for sandwiches, mix in with veggies for flavor, if you love bacon the possibilities are endless! 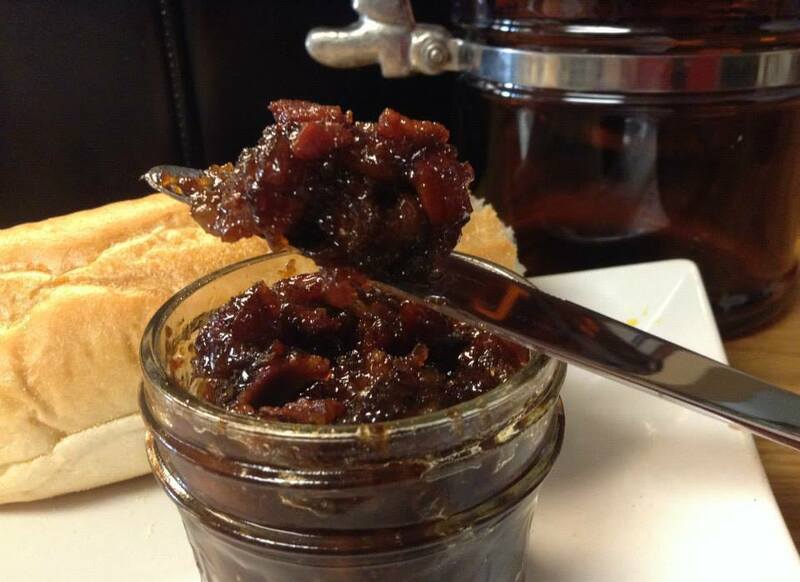 We enjoyed the bacon jam as a spread on hot dogs, it was delicious you will never go back to plain old mustard or ketchup as the go to condiment again now there is a baco jam you could use instead. We made the jam with eggs and hash browns, I mixed some bacon jam in with the eggs, and with the hash browns as well.. the bacon flavor really shone through and had a great flavor. 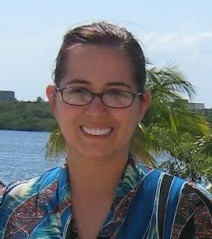 My husband was very impressed, and loved the flavor he is the biggest bacon fan, so if he likes it, it has to be good. The small sample was finished so quickly in our bacon loving house, I am looking forward to buying the full size version so it will last longer. I will have to pick up some more Bacon Jam to make grilled cheese with it, that would be fabulous! Why not check it out for yourself, if you love bacon you will love this. The generous folks at The Bacon Jams are giving one of Susan's Disney Family readers a chance to win a a bacon jam sampler pack. The prize pack includes, a 2 ounce jar of All Original Bacon Jam, 2 ounce jar of Roasted Garlic & Red Chile Bacon Jam, 2 ounce jar of Black Pepper & Honey Bacon Jam. Would you like to win? Please let me know what flavor bacon jam you would like to try the most?There are also other ways to enter, please enter below. 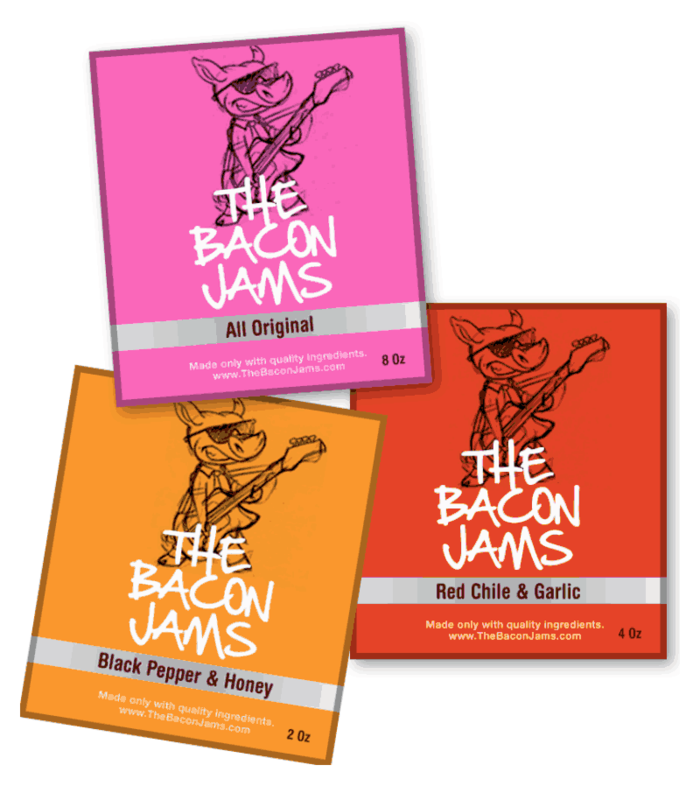 To purchase these great Bacon Jams, first you would need to pre-order with the Kickstarter Campaign and when they meet their goal, these yummy jams will be on sale. Make sure to tell your friends. 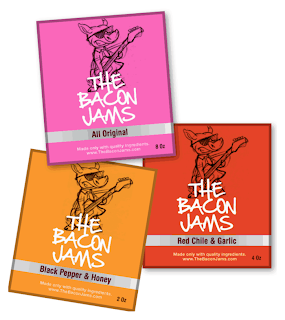 One winner will win a bacon jam sampler pack from The Bacon Jams. Disclosure: The reviews and or opinions on this blog are my own opinions . I received bacon jam to facilitate the review. No monitory compensation was received. I was not required to write a positive review. Your experience may differ. The opinions I have expressed are my own I am disclosing this in accordance with the Federal Trade Commissions 16 CFR Part 255: Guides Concerning the Use of Endorsement and Testimonials in Advertising . I love BACON! Can't wait to try bacon jam. Black Pepper & Honey Bacon sounfs good.My fiance' is a bacon FANATIC! Roasted Garlic and Red Chile smeared on pizza and served with cold beer. I would choose the Black Pepper and Honey Bacon. I'd probably choose black pepper&honey. I admit it I have a definite pepper monkey on my back. I would like to try the original bacon jam. we would like to try the red chili and garlic, sounds great. I'd like to try the Roasted Garlic and Red Chile. I would like to try the original bacon jam. Thanks so much for the fantastic giveaway! I would love to try The Black Pepper and Honey Bacon Jam! I would like to try the All Original Bacon flavor. Black Pepper and Honey sounds good. Black Peeper and Honey would be my choice! I would love to try black pepper and honey. I like to try Black Pepper and Honey. You had me at "bacon"!! I would start out with the Original Bacon Jam! I want to try Black Pepper & Honey Bacon Jam! I just want the Original. I can't even imagine how good it must be! THANK YOU!